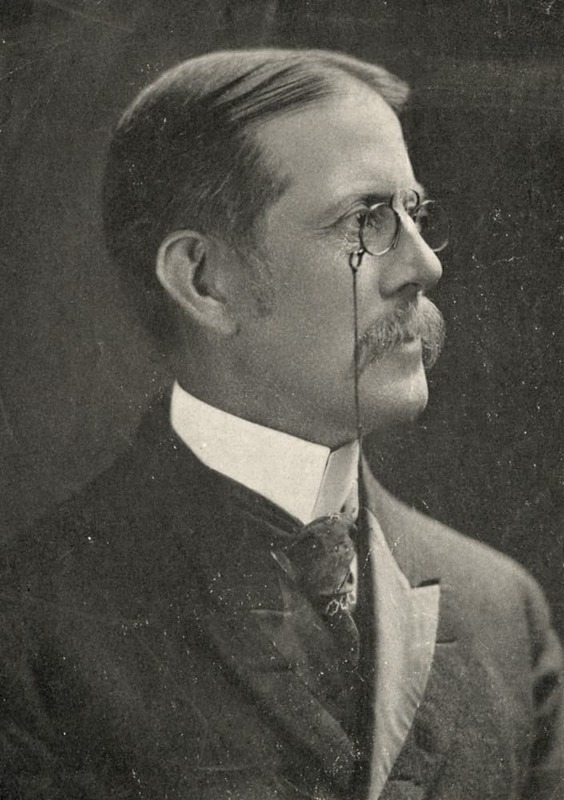 Abbott was a professor at Cornell University from 1913 to 1920. He then went to Washington D.C. to direct the Bureau of Statistical Research for the War Trade Board during World War I. Afterwards, he went on to New York in to head the economics division under "Colonel "Edward M. House known as "The Inquiry," the group charged with laying the groundwork for the Paris Peace Conference. "In 1928, he wrote, "Increasing Rate Returns and Economic Progress," one of the most influential contributions to the developmental studies field." For more information about his work and contributions to the multidisciplinary study of underdeveloped countries click here. Young served as the president of the American Statistical Association in 1917 and president of the American Economic Association in 1925. Laughlin was a political economist and was a professor at Harvard University, Cornell University, and the University of Chicago. While at Cornell, Laughlin challenged the University to expand the offerings and research in political economy and finance courses. 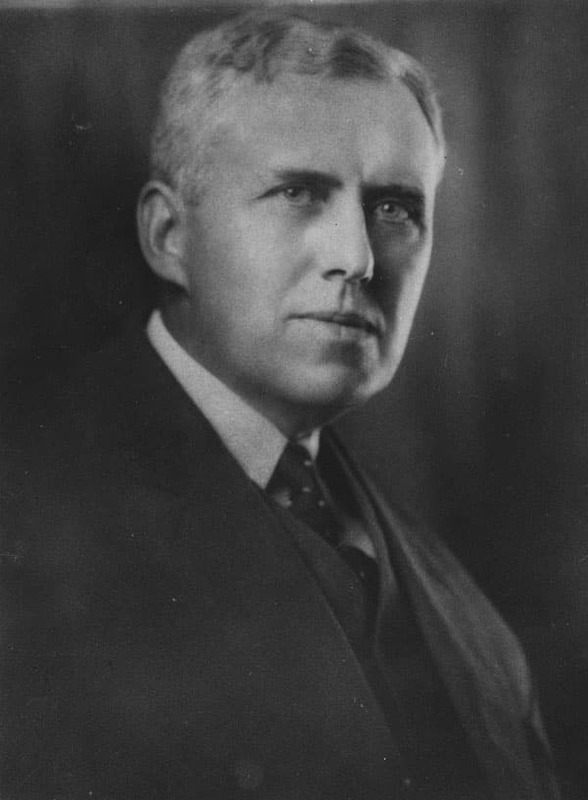 Laughlin was hired at the Universty of Chicago to start an economics department and later helped to found the Federal Reserve System. He was known as one of the most ardent defenders of the gold standard. Frank H. Knight received his Ph.D. in Economics from Cornell in 1916 and served as an instructor from 1917-1918. " Knight is one of history’s most influential economists and spent most of his career at the University of Chicago, where he became a co-founder of the famous Chicago school (with Jacob Viner). Nobel Laureates Milton Friedman, George Stigler and James M. Buchanan were all students of Knight at Chicago." 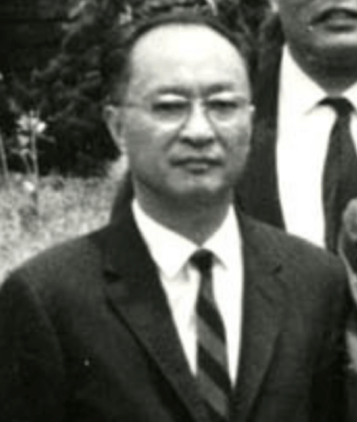 Liu initially came to Cornell to study railway engineering and then began the study of economics with Fritz Machlup, who was then a visiting professor. He earned an M.S. in Engineering in 1937 and a Ph.D. in Economics in 1940. "He was a leading expert on the Chinese economy in an era when information and statistics about the country were extremely scarce. Having been a member of the Chinese delegation to the Bretton Woods Conference in 1944, Liu taught in Beijing until 1948, when he left ahead of the Communist Revolution. His work establishing basic facts about the mainland Chinese economy remained the basic studies in the field for decades following his death." He returned to Cornell as the as the Goldwin Smith Professor of Economics from 1964 to 1975 and "made significant contributions to quantitative economics." He also played a significant role in shaping economic policy. 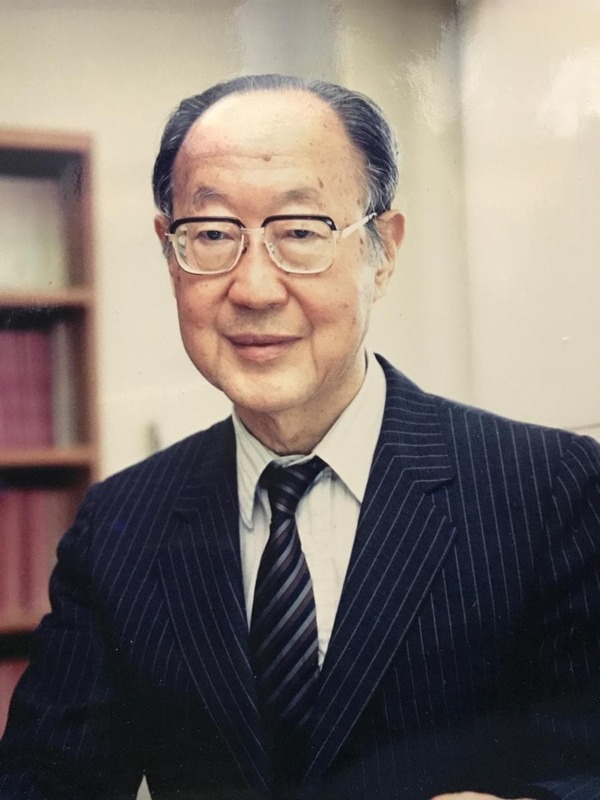 In addition to his early-career roles with the Chinese government, Liu held posts at the International Monetary Fund (IMF) and later became a principal advisor to Taiwan, for which he was awarded the Order of Bright Star with Grand Cordon, Second Class, in 1970. Among his numerous contributions to Taiwanese economic policy were the development of a floating exchange rate regime, the improvement of basic statistics, income tax reform, and the value-added tax." (Source) To view an official Cornell memorial statement about Ta-Chung's life and achievements, click here. Sho-Chieh Tsiang, a world-renowned authority in macroeconomics, monetary theory and international finance, was a Professor of Economics at Cornell University from 1969 until his retirement and elevation to Emeritus status in 1985. Early in his career, Professor Tsiang was a critic of Keynes’ liquidity-preference theory of money. Subsequently, he showed how the liquidity-preference theory could be replaced with a then more conventional loanable-funds theory, and applied it to theories of the balance of payments. This was not just a theoretical exercise. In a later paper, he demonstrates that Keynesian policies were a disaster for developing countries, and how Taiwan’s economic success was due in part to its Robinsonian monetary policies. He also produced an early statement of the relation between spot and forward exchange rates. A different research program began with a criticism of Lange and Patinkin’s Walrasian version of Keynes’ monetary theory. He developed a money-as-medium-of-exchange constraint as did Clower, but unlike Clower, Tsiang integrated borrowing and lending into a dynamic “ﬁnance constraint.” Subsequently, he applied this theory to the balance of payments. In 2017, The Tsiang family graciously endowed the Cornell Economics Macroeconomics Workshop series. For a full biography of Sho-Chieh Tsiang and the S.C. Tsiang Macroeconomics Workshop, click here. Dr. George Staller joined the faculty of Cornell's economics department in 1960 and taught for 49 years. 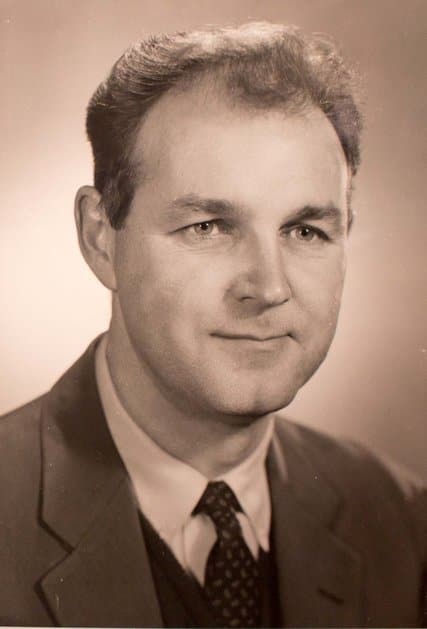 His research included studies that compared planned and free market economies, and analyses of industrial growth and industrial output within Soviet Eastern Europe. However, Staller was perhaps best known for -- and derived his greatest professional satisfaction from -- teaching popular undergraduate economics courses. 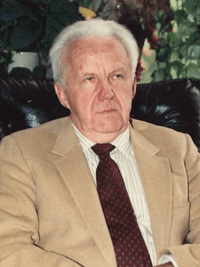 He taught courses on the economies of the Soviet Union and Eastern bloc and comparative economic systems as well as introductory macroeconomics courses. In addition to numerous teaching awards, the first annual George J. Staller Lectureship in Economics was delivered in 2009 by Nobel Laureate Amartya Sen in honor of Staller’s teaching at Cornell. To view an official Cornell memorial statement about Staller's life and achievements, click here. 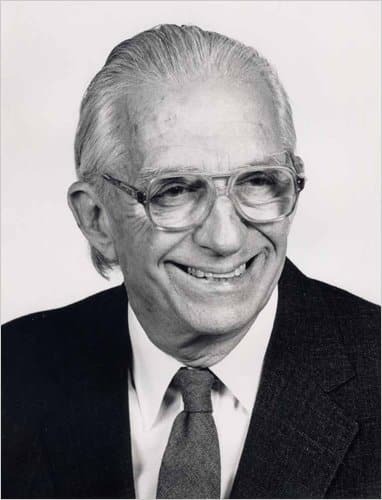 A member of the American Academy of Arts and Sciences and the National Academy of Sciences, Isard was an influential scholar of regional science methodology and theory, regional economics and development, and peace economics and science. His research ranged from interregional constructs and systems of cities and regions to the economic and social consequences of atomic power and industrial complexes, and theories of individual behavior and decision-making. To view an official Cornell memorial statement about Isard's achievements in regional science and economics, click here. "Alfred E. Kahn was the former chair of the Civil Aeronautics Board and the Council on Wage and Price Stability, adviser to President Jimmy Carter on inflation, and widely regarded as one of the world's leading scholars and influential figures in public utility regulation who helped create free markets in the air, rail and trucking industries. 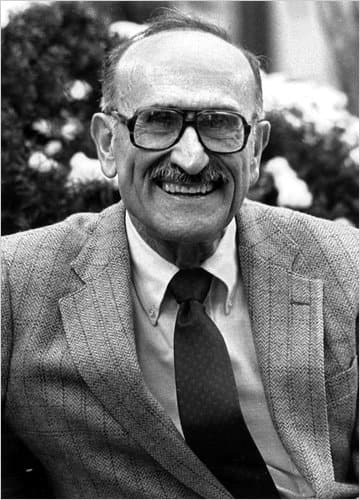 Kahn spent most of his career as a professor at Cornell, joining the faculty in 1947 and at his passing was the Robert Julius Thorne Professor of Political Economy Emeritus. To view an official Cornell memorial statement about Alfred E.Kahn, click here and to view a public celebration his life and achievements, click here. "Rice was a pioneering economist, banking official, and authority on the monetary systems of developing countries. After teaching at Cornell University from 1954 to 1960, Rice spent two years as an economist with the Federal Reserve Bank of New York and spent two years in Nigeria helping establish that country’s central banking system. Rice came to Washington in 1964 to work in the Johnson administration, eventually becoming acting director of the Treasury Department’s Office of Developing Nations. From 1966 to 1970, he was an executive director of the World Bank, representing U.S. interests and helping establish the global bank’s priorities. In 1979, President Jimmy Carter tapped Dr. Rice for the Federal Reserve Board, the seven-member body that sets U.S. monetary policy and regulates the banking system. 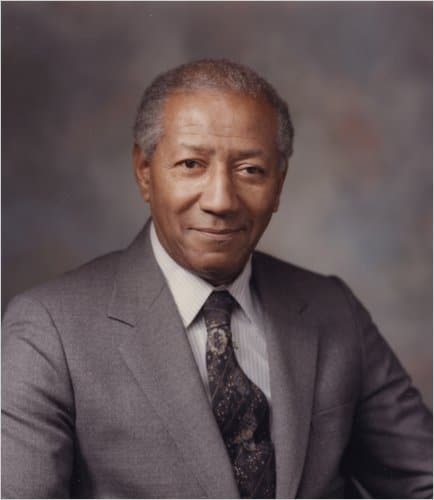 He was the second black member of the board, after Andrew F. Brimmer, who was appointed in 1966. Rice, who served under then-Federal Reserve Chairman Paul A. Volcker, helped steer the nation’s financial policy through a severe recession, the savings and loan crisis and a period of unprecedented banking deregulation in the 1980s." "Douglas Dowd was an economics professor and author who was in the vanguard of early teach-ins and other demonstrations against the Vietnam War. 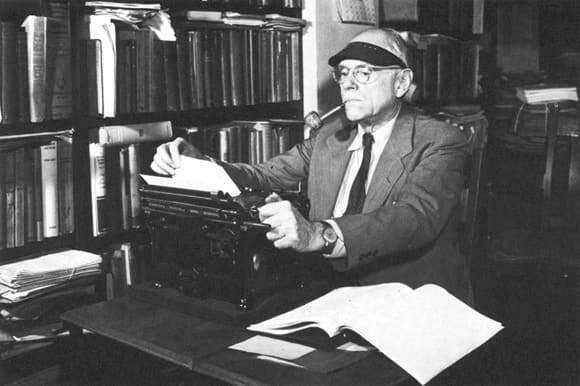 Dowd wrote dozens of books while he was teaching at Cornell from 1954-1970 and served as chairman of the department. He organized antiwar sit-ins, teach-ins and non-violent protests on campus and led voter registration drives in Tennessee with Cornell students during the civil rights struggle." "Dowd drew on Marxism and Thorstein Veblen’s theory of conspicuous consumption to deliver what Todd Gitlin, a leftist sociologist himself, described as a “refreshingly undogmatic” view of economic history." His critical view of capitalism was largely shaped by his disappointment that the United States, as he saw it, had failed to live up to its ideals." Former Interim Dean and Edwin A. and Betty L. Bergman Distinguished Service Professor at the University of Chicago Harris School of Public Policy.